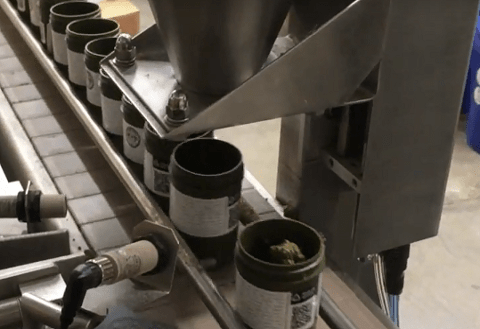 Canapa Solutions is the leading manufacturer and supplier of automated cannabis & marijuana packaging machines. 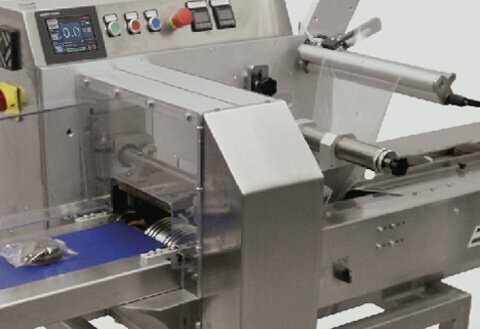 With installations globally, our solutions include weigh dispensing, container filling, bagging, conveying, carton forming, case erecting, end of line case packing as well as turnkey responsibility. We are extremely proud that the largest companies in the world have trusted our products to accurately package their cannabis products. From small to medium production rates to high speed, we focus on partnerships, collaboration and teamwork as opposed to one off sales. 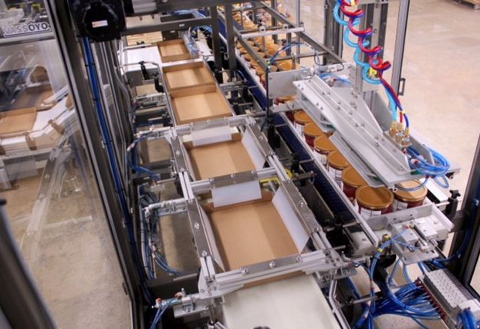 Call us today and learn more about how we can help automated your marijuana packaging needs. 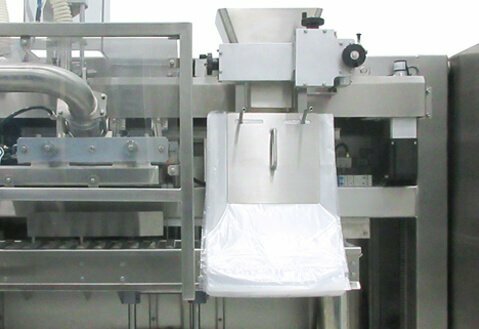 Our cannabis packaging machinery is easy to use, quick to clean, and fast to service. 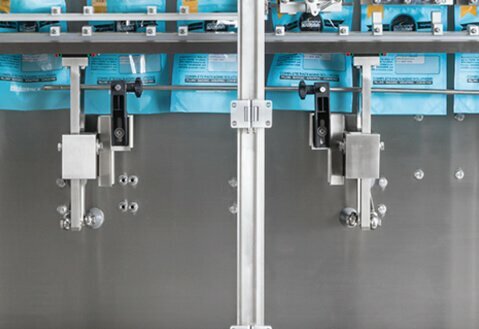 Our cannabis packaging machinery are seamlessly integrated as one system. 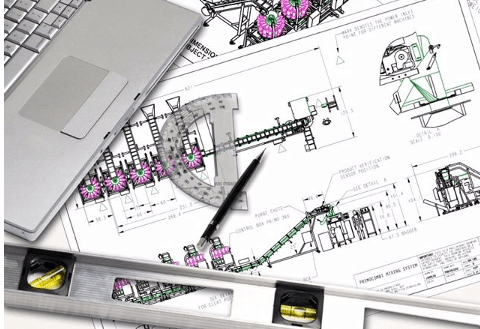 We are a proud packaging machinery manufacturer down to every nut and bolt.